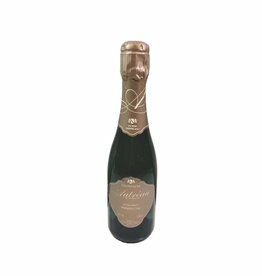 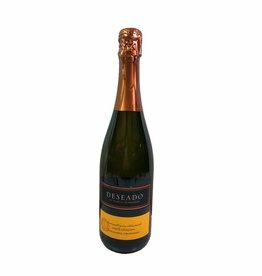 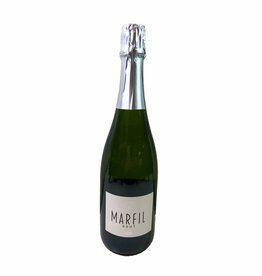 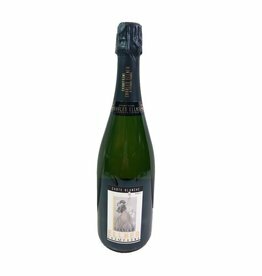 A versatile sparkling with very small bubbles. 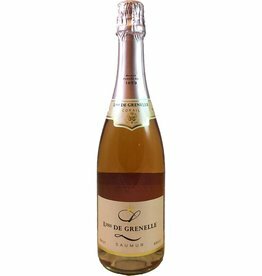 Elegant and aromatic nose, excellent acidity, notes of honeysuckle, rose petal and orange blossom. 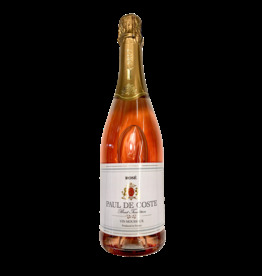 Excellent with spicy food or desserts fruit tarts. 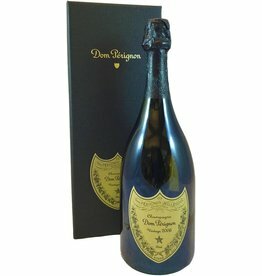 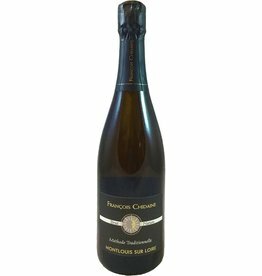 A great bubbly for cocktails.